Ladies and gentlemen, it brings me great pleasure to present to you the newest version in the Fedora Linux family, Fedora 22! Okay, I see that none of you care, but that’s fine! I do! And speaking of “I do!”, I have my sister’s wedding to attend this weekend where I and the lovely Mrs. Tiffany Linux will be photographers. 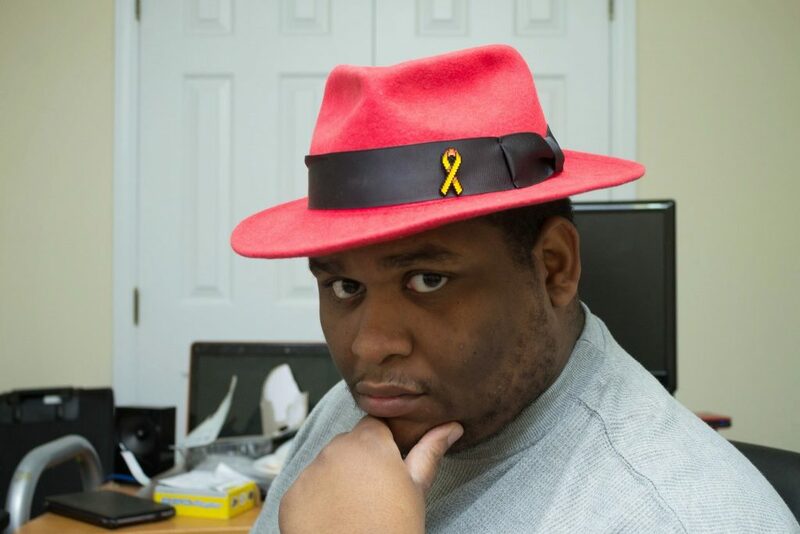 Between that and the aforementioned Fedora 22, I won’t be around much on the site or Twitch or YouTube this week. Let’s break it down! Twitch/YouTube: No games will be streamed/recorded this week as I’ll be with the misses retraining how to use a DSLR for the wedding along with planning and then the eventual wedding. There is a possibility that I might put up a gameplay video of The Witcher III: Wild Hunt as I really wanted to play that today for New Game Tuesday, but we’ll see!